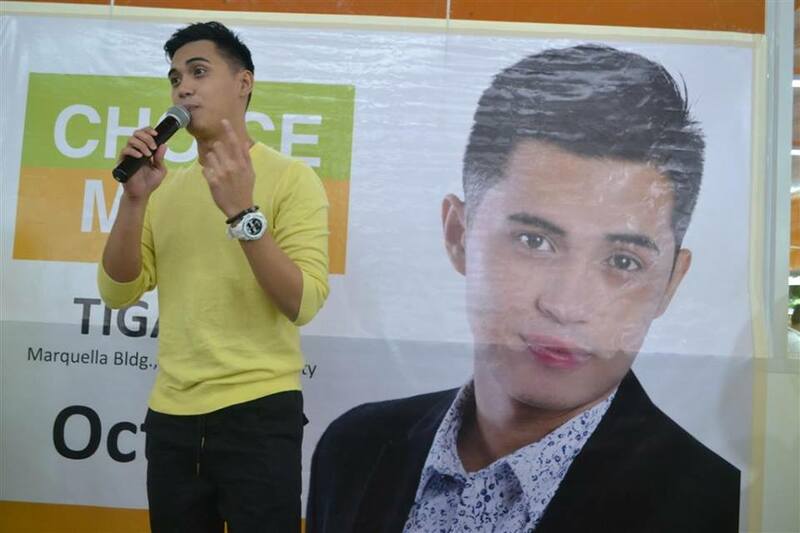 Davao City – NCCC Choice Mart launches its 9th store with the appearance of one known teen heartthrob and Abs-Cbn’s Harana Boys’ Mario Mortel last October 29, 2015 at Commercio Marquella Bldg., Ciudades Township, Tigatto, Davao City. During the event, Mortel performed his latest single “M.O.O” (My One and Only). 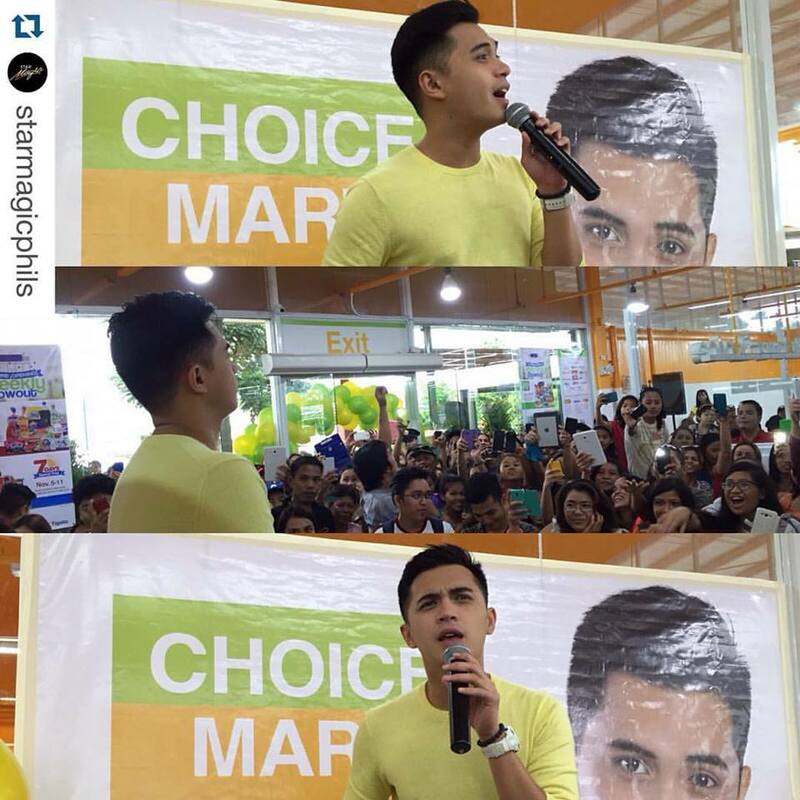 Suki Shoppers were also given the chance to take pictures with Marlo Mortel. Mortel is best known for his role as Nicolo Angelo Cortez in the noon-time television drama, Be Careful with My Heart and Gabriel “Gabby” Luna the male lead of Janella Salvador’s character in Oh My G!. Mortel is also a regular host of ABS-CBN’s Umagang Kay Ganda. NCCC Choice Mart Tigatto settles equidistant to the far-off villages and subdivisions of Tigatto and Mandug, which is a very essential area where, before, people need to travel miles to reach the nearest market just to purchase an ample amount of home needs. Instead of them flocking downtown, NCCC Choice Mart brings its entire family closer to our far-flunged Dabawenyos! The store also features bill payments counter, loading merchandise and food selections from food service providers. Here’s a taste of best shopping promotions that awaits you at NCCC Choice Mart Tigatto! 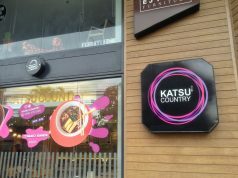 Store opens from 9AM to 8PM. 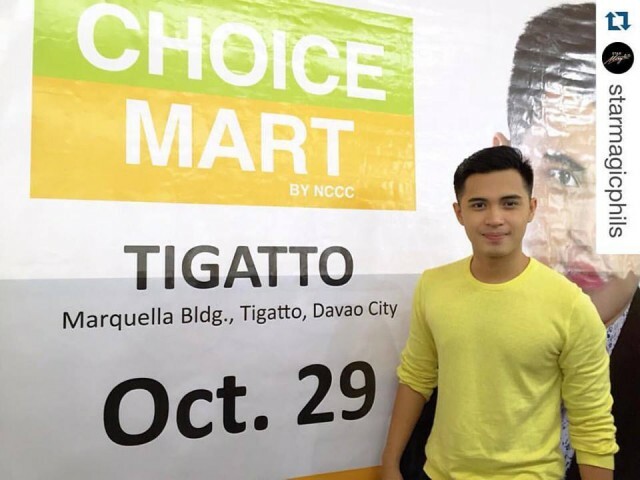 See also: NCCC Choice Mart Launches Tigatto Branch! 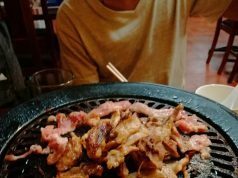 Previous articleNCCC Choice Mart Launches Tigatto Branch!